Are Your Users Complaining? If Not, Hit the Panic Button Now! I was working on a proof of concept (POC) recently with a large retail chain to help them improve the user experience their employees had with their critical business applications. My main contact, ‘Steve,’ was managing a group that had been tasked with becoming more proactive in addressing issues that were impacting employee productivity. In talking to Steve, he said that they knew some of their applications could be slow at times and wanted to focus on how they could better understand and troubleshoot when this occurred. That sounded simple enough, but it turned out this engagement, starting the following week, was going to get much more eye opening than we both thought. That weekend, I actually happened to be shopping at one of their stores and struck up a conversation with one of the associates, ‘Rebecca.’ I asked in general how their applications ran. Her response, ‘Horrible!’ That was somewhat unexpected, so I asked if she could describe that a little more for me. She said that the PCs were often very slow, the applications frequently crashed, and some of the key activities within them, like looking up an order, could take minutes to come up. I asked if she thought it was just this store and she said that she had heard it was pretty much across the board. I finally asked if the Help Desk knew about this and she said she wasn’t sure. She almost never called when these problems occurred because she was in front of a customer, and besides, nothing ever seemed to get fixed – so what was the point. What was the point? Wow! That’s a powerful statement about the effectiveness of not just support, but of IT as a whole. But put in her shoes, it makes sense. Can you imagine waiting minutes in front of a customer for a screen to give you the information you need to help them. I imagine your idle chit-chat skills would improve, but doubt your satisfaction with IT would. One thing to note while reading this though is that, although this occurrence happened in a retail store, I’ve heard similar stories from clinicians at healthcare organizations, lawyers at firms, reps at call centers, and from people in pretty much every other vertical. It’s guaranteed that IT in any organization doesn’t know everything occurring with their users, because their users either lack the time or faith to contact them. 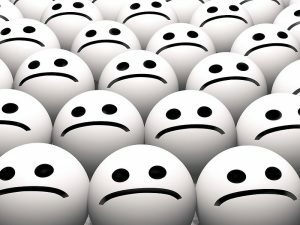 If a person’s in front of a patient or customer, are they going to drop what they’re doing to report a problem to IT – unlikely. As we kicked off the project that week, I decided not to tell Steve about the conversation I had with Rebecca, but instead would wait to see what SteelCentral Aternity would show. 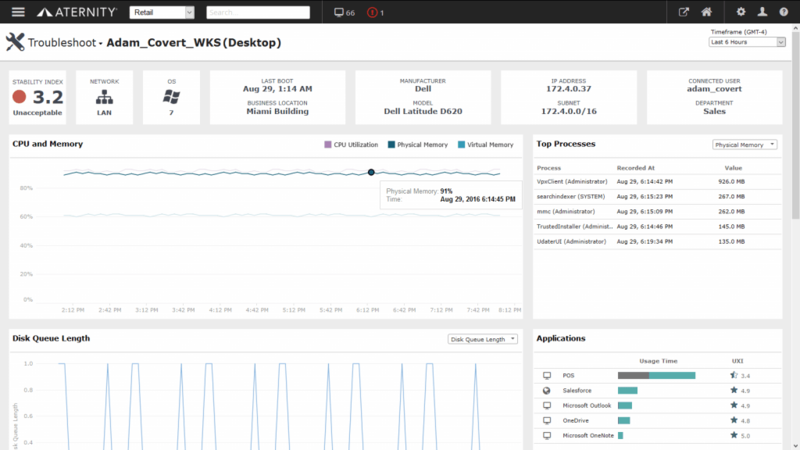 Upon deployment to 50 PCs, we saw in the first hour that over 25% had very low Windows Reliability scores, meaning that the devices were experiencing application, hardware, and Windows failures. Over the course of the day we saw that memory utilization was excessively high on more than half of the machines, due largely to extraneous processes that didn’t even need to be running. Worse of all, we confirmed that there were frequent instances of critical business activities that were taking over 30 seconds to complete for associates, with some taking up to 3 and half minutes. Having previously set a performance threshold of 10 seconds that they hoped would never be exceeded for these activities, we saw that this was happening over 43% of the time. Needless to say, Steve was shocked. In fact, I’d say he was panicked. This was clearly much worse than he thought and he was unclear how to proceed. Steve’s group is now implementing this plan and I am eager to hear the results. That said, I think the message here is clear. 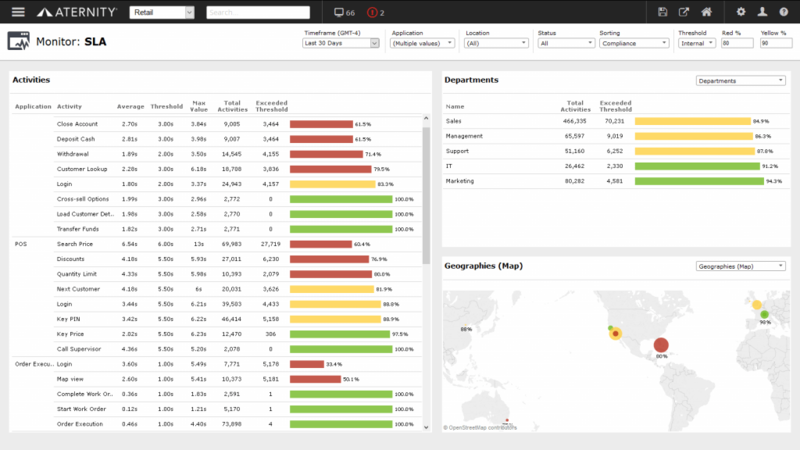 You simply can’t know everything impacting your users unless you have visibility into what they are experiencing. Your users have a job to do and calling support can actually hurt their ability to do it. This leads to unreported issues, impacted user productivity, dissatisfied employees, and unhappy customers. With the right EUEM solution, there’s no need to find yourself in a panic situation based on issues you aren’t aware of. You’ll know these issues exist and will be able to address them, even if you’re users aren’t calling. 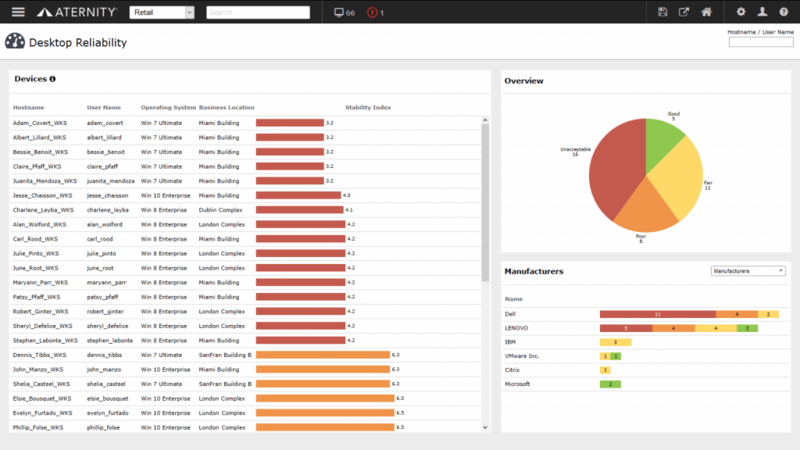 Interested in learning more about SteelCentral Aternity’s capabilities? Here’s a blog recently published that goes into further detail. 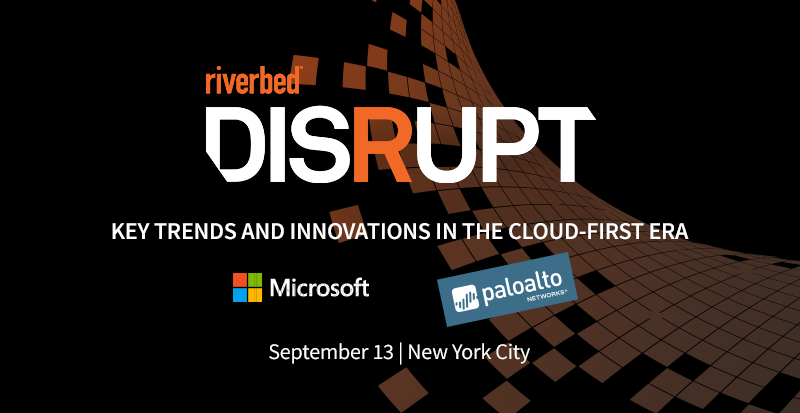 In addition, you can see and hear more by attending Riverbed Disrupt in New York City.